I first “met” Tony in the Twittersphere back in 2012. We were both new to eBooks and interested in well researched, unique stories. None of that has changed – though we both have several titles under our belt. 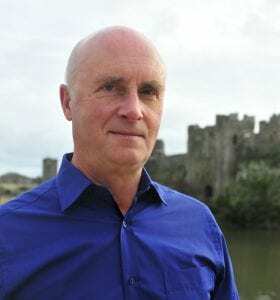 He’s gone deeper into historical fiction and now shares his insights on trilogies. There are real benefits of tackling any story as a trilogy and now I’ve written one I’m convinced it’s something any novelist could consider. The scope of a trilogy offers writers a liberating sense of space and freedom, as ideas hinted at in the first book can be developed and explored over the rest. This means the writer has space to explore the complexity of relationships that evolve over time, as well as the shifting social, political and economic context over years – or even generations, offering readers a more ‘immersive’ experience. 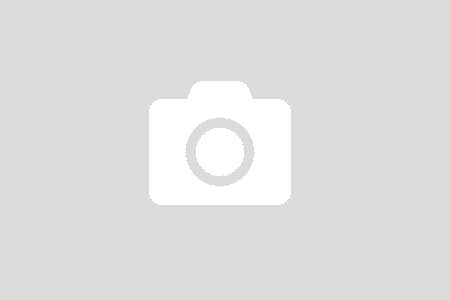 There are also practical and commercial considerations. If you follow the fashion for longer books, you have one opportunity to sell it and the promotion can only begin once it’s available for pre-order. I was able to promote book one of my Tudor trilogy while writing book two (and it became a best-seller in the UK, US and Australia.) Readers began contacting me to ask when the next book would be available and I soon built an international reader base for the trilogy. Similarly, although each book works as a ‘stand-alone’, I’ve seen evidence in my sales that even people who read them in the wrong order tend to buy the others. I also hadn’t realised Amazon (and other retailers) are happy to promote and market a trilogy (or any series) as a discounted single purchase, which is good value for readers and means your books are more likely to be ‘discovered’. In the final book of the trilogy, HENRY, I explore how he brought peace to England by marrying Elizabeth of York, the beautiful daughter of his enemy, King Edward IV. 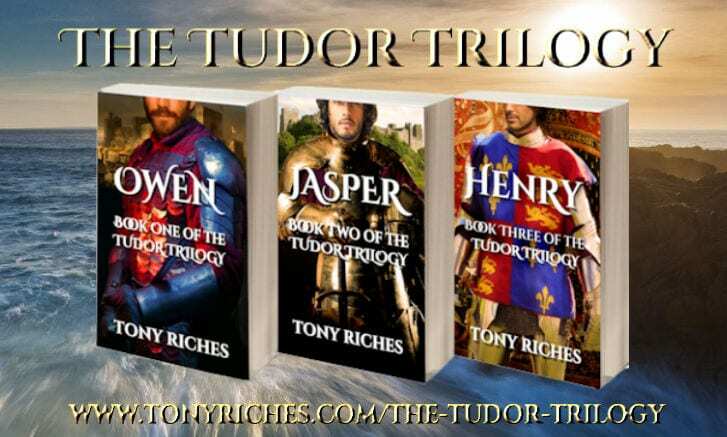 The Tudor trilogy offers me the scope and depth to help readers understand how Henry’s second son became King Henry VIII, the tyrant who transformed the history of England forever.